Dr. Levy, our Director, is the author of Strategies for Study Success, a 15-part student workbook series designed to build independent study skills for students in grades K-12. 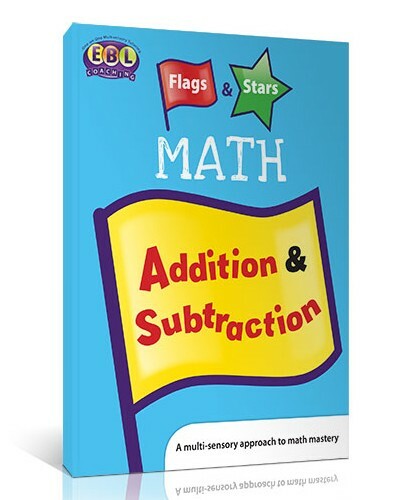 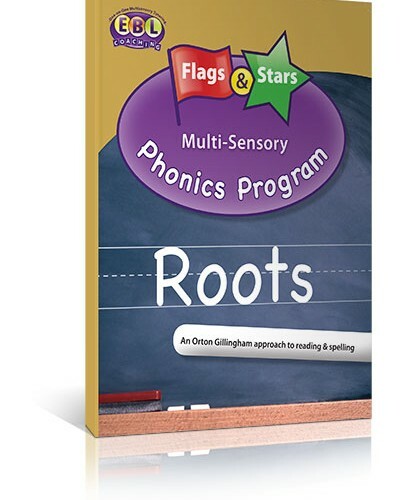 These multi-sensory workbooks are easy for both teachers and students to follow and help build automaticity in core skill areas. 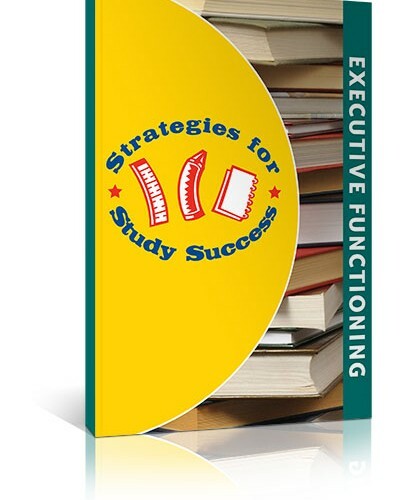 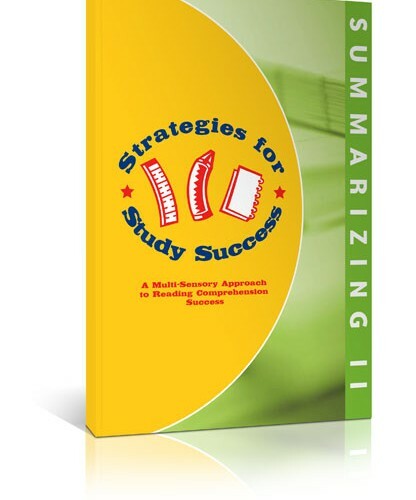 The Strategies for Success workbooks are currently used at schools nationwide. 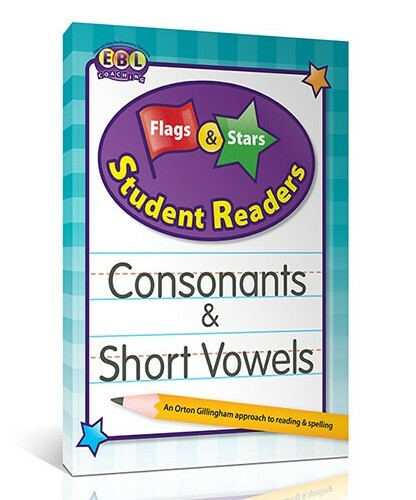 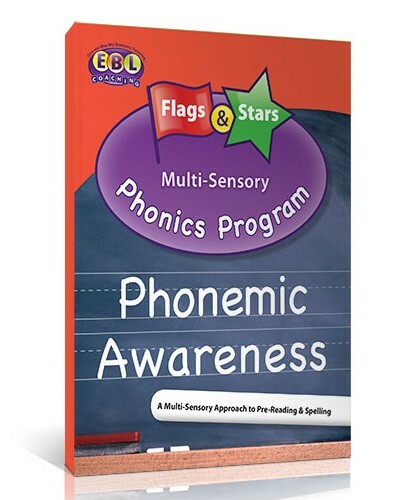 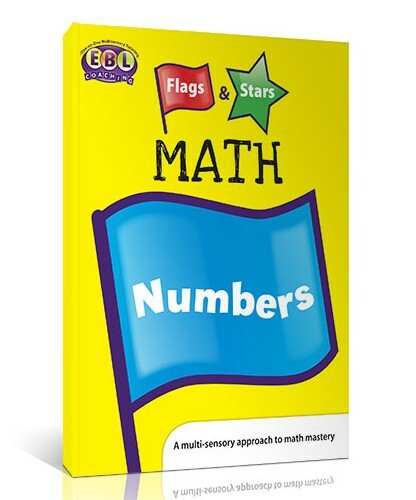 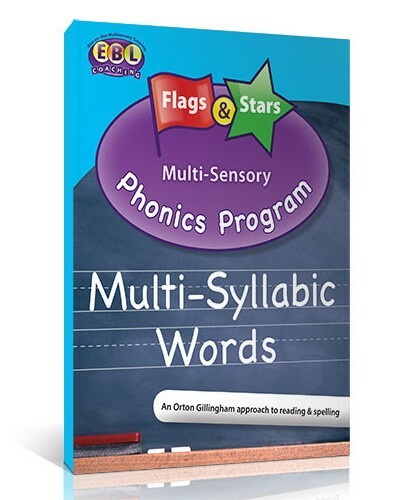 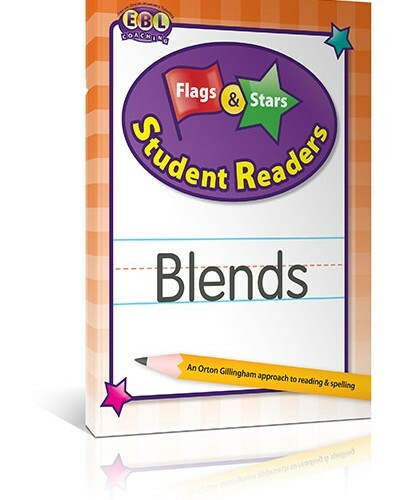 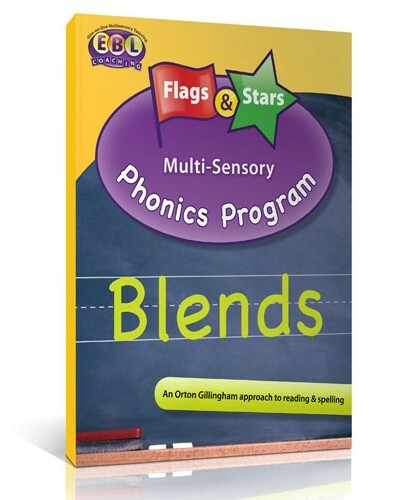 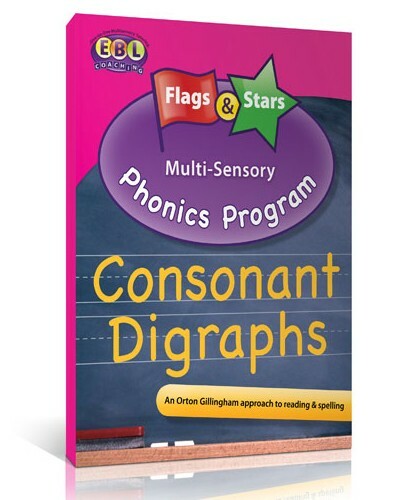 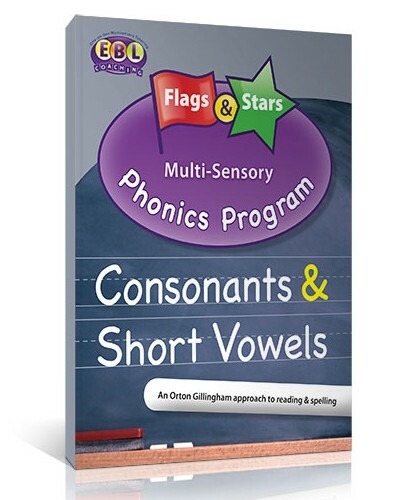 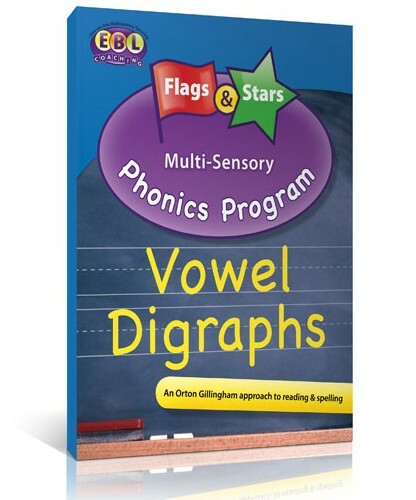 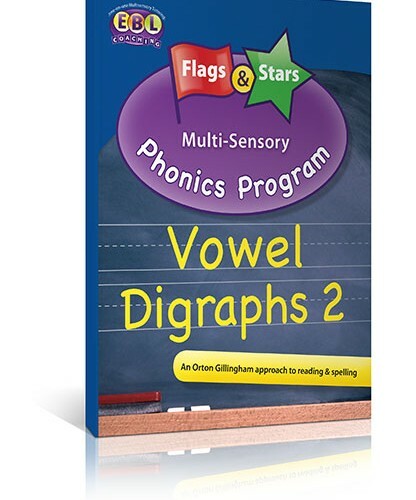 student workbook series, which teaches students how to decode and encode words with blends, consonant digraphs, vowel digraphs, silent e patterns, and multi-syllabic combinations. 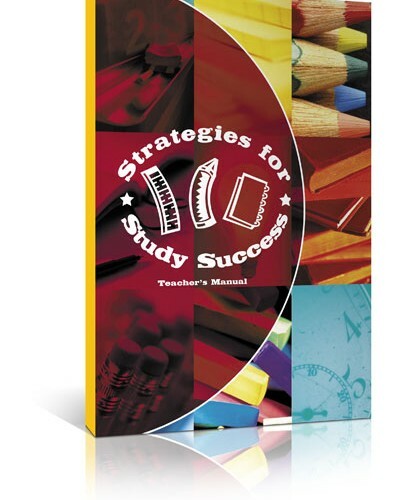 Please click on a book below to find out more or to purchase. 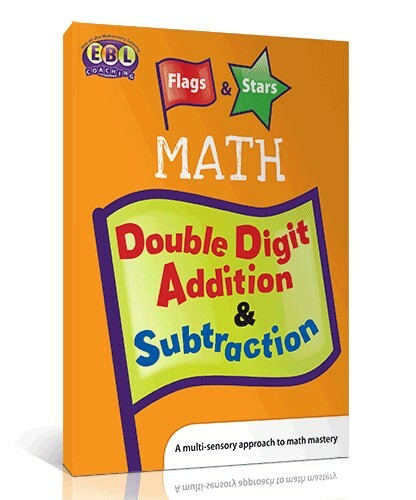 For more information on bulk purchase discounts, contact us directly. 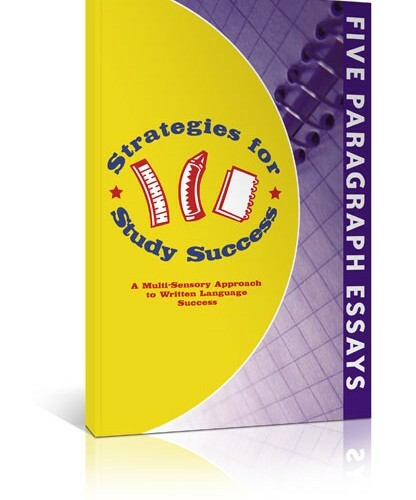 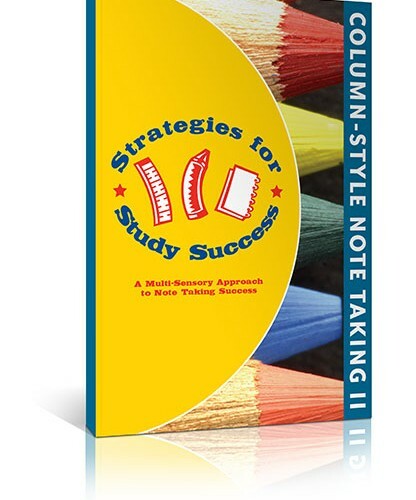 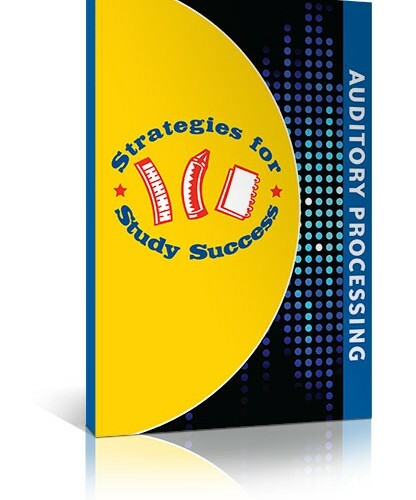 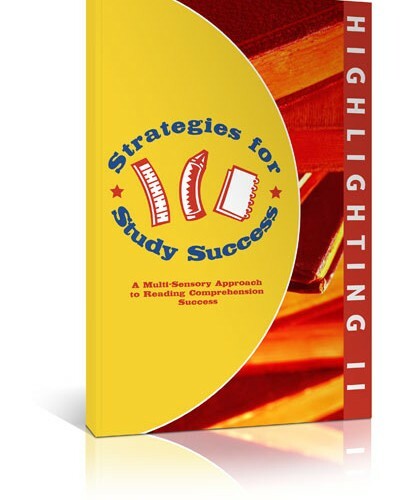 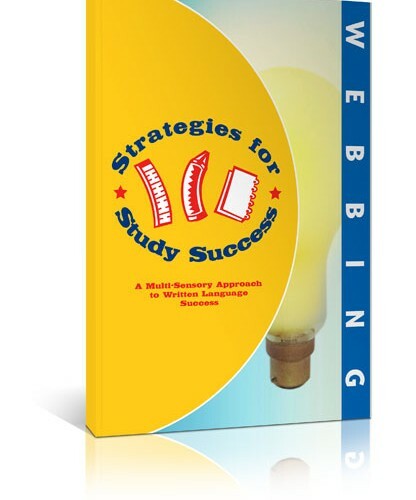 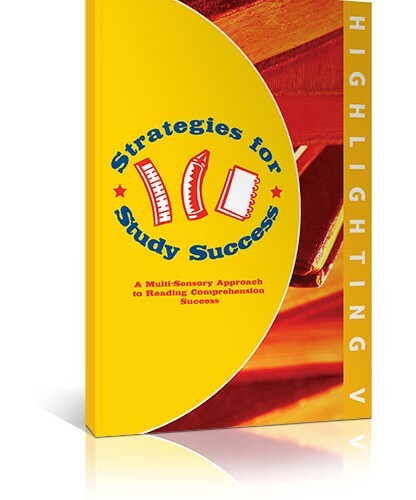 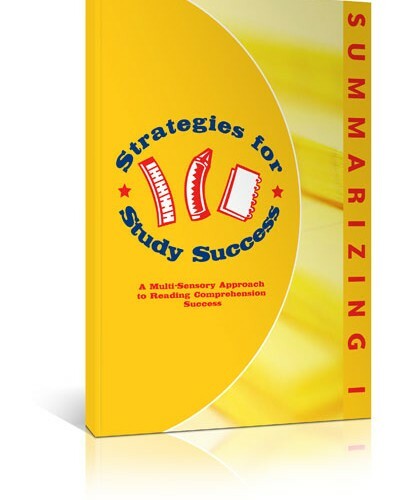 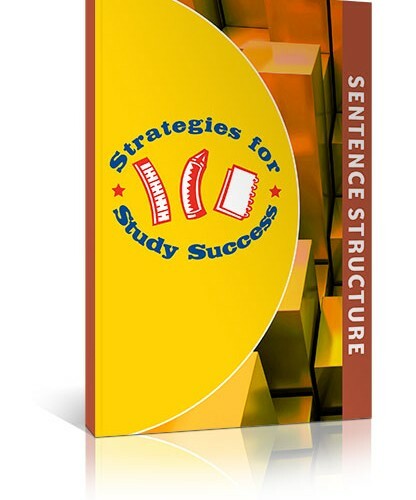 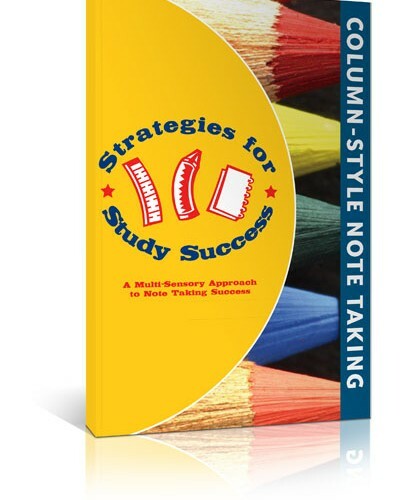 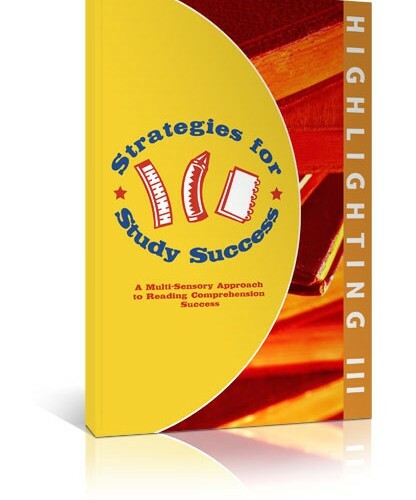 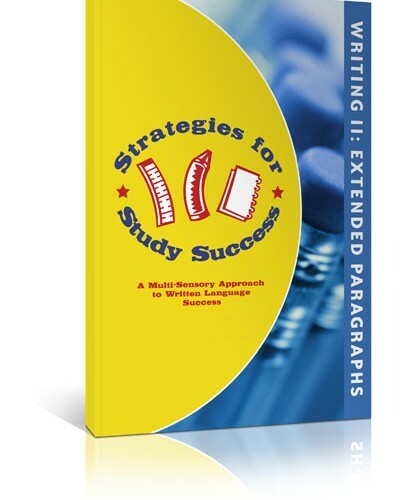 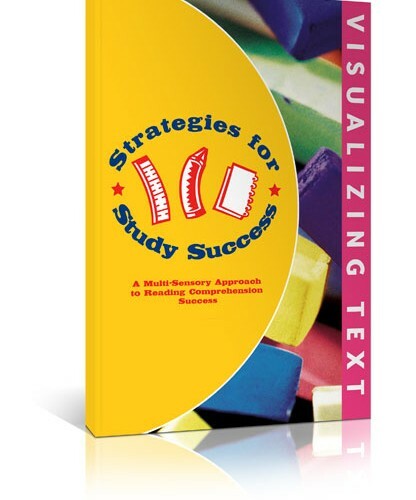 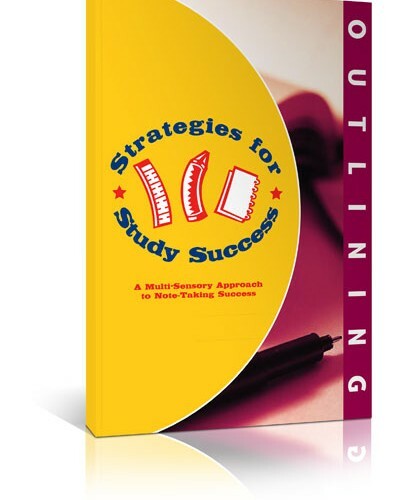 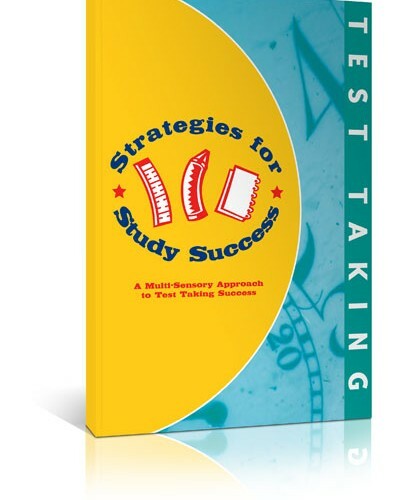 The Strategies for Study Success workbook materials are designed to build independent study skills for students in grades K-12. 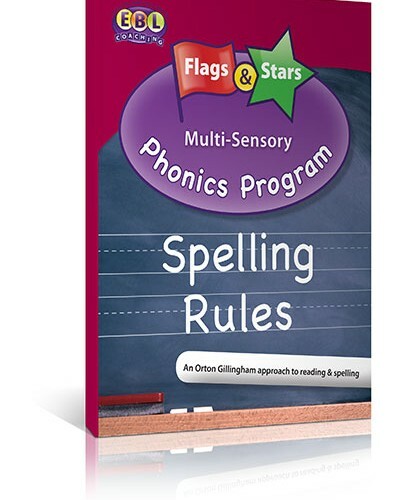 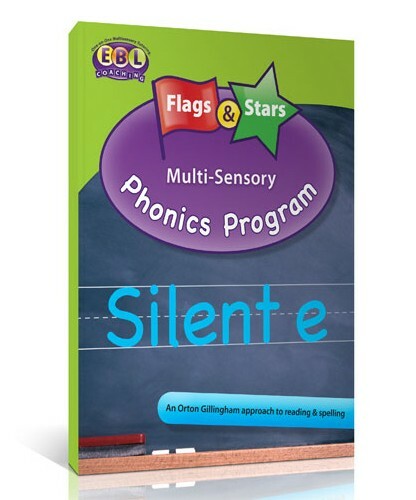 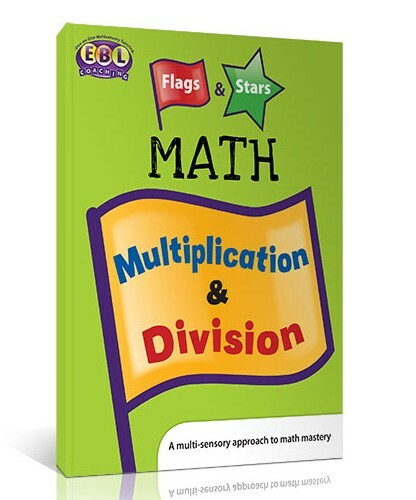 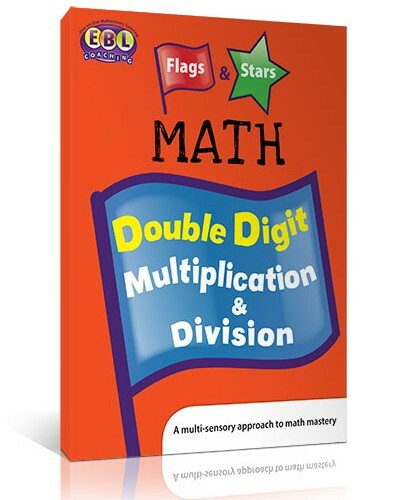 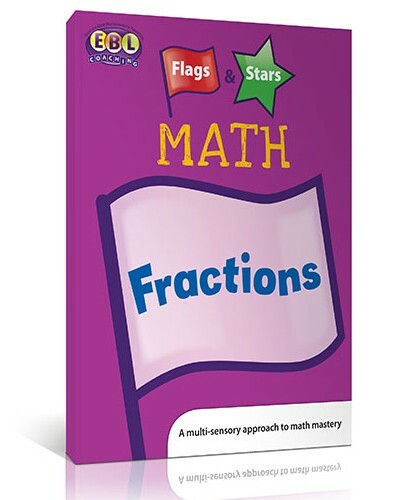 These multi-sensory workbooks are easy for both teachers and students to follow and help build automaticity in core skill areas. 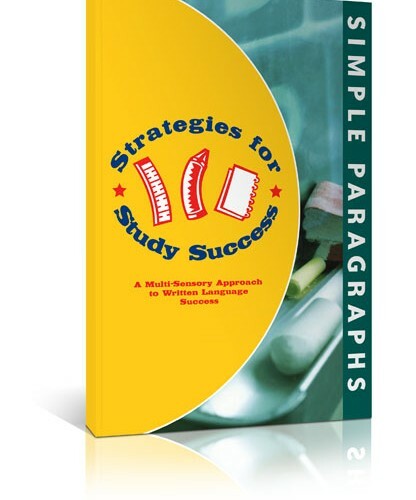 Please click on a book below to find out more or to purchase the product.